Las Vegas, USA - February 21, 2018: Las Vegas boulevard strip in Nevada’s Mojave Desert, is a resort city famed for its nightlife, entertainment shows and 24-hour casino gambling. 4k00:11 SEOUL, SOUTH KOREA - NOVEMBER 15: Seoul Christmas festival at cheonggyecheon stream on November 15, 2018 in Seoul, South Korea. 4k00:24Las Vegas, USA - February 21, 2018: Las Vegas boulevard strip in Nevada’s Mojave Desert, is a resort city famed for its nightlife, entertainment shows and 24-hour casino gambling. 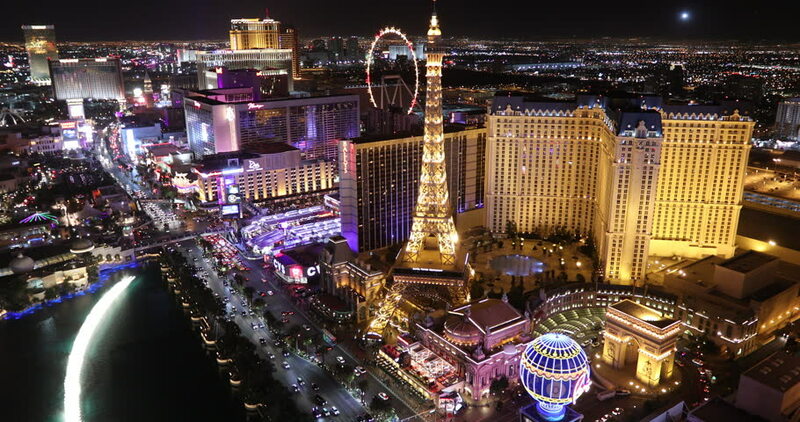 4k00:29Las Vegas, Nevada / U.S.A. - October 28, 2018: An aerial view of the downtown area known as The Strip. 4k00:30Las Vegas, Nevada circa-2017, Flying directly over the Las Vegas Strip. Shot with Cineflex and RED Epic-W Helium.